A great non-fiction book proposal will show that you have thought through your idea, and more importantly, it will show that you know how to turn this idea into a book. 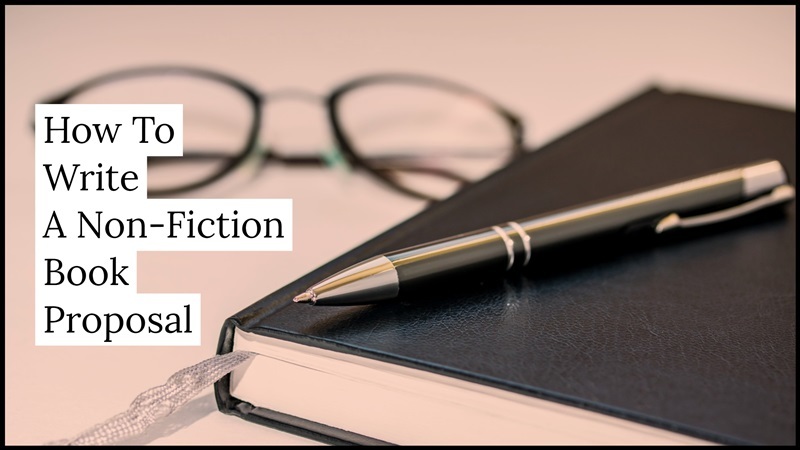 Unlike a work of fiction, which must be completed before you send the query, a proposal is the correct way to approach a publisher for a non-fiction book. A comprehensive, well-written proposal can be as much work as writing a book. We live in a competitive publishing world, so it makes sense to ensure that your proposal will appeal to an editor. In order to do this, you will need to give an overview of your subject matter and how you will present it in a book. You also need to identify your audience and include titles of similar books. This outline will give publishers a bird’s eye view of the inner contents of the book. Top Tip: Remember that you cannot bore the reader simply because you are writing non-fiction. You need to remember the rules of storytelling. 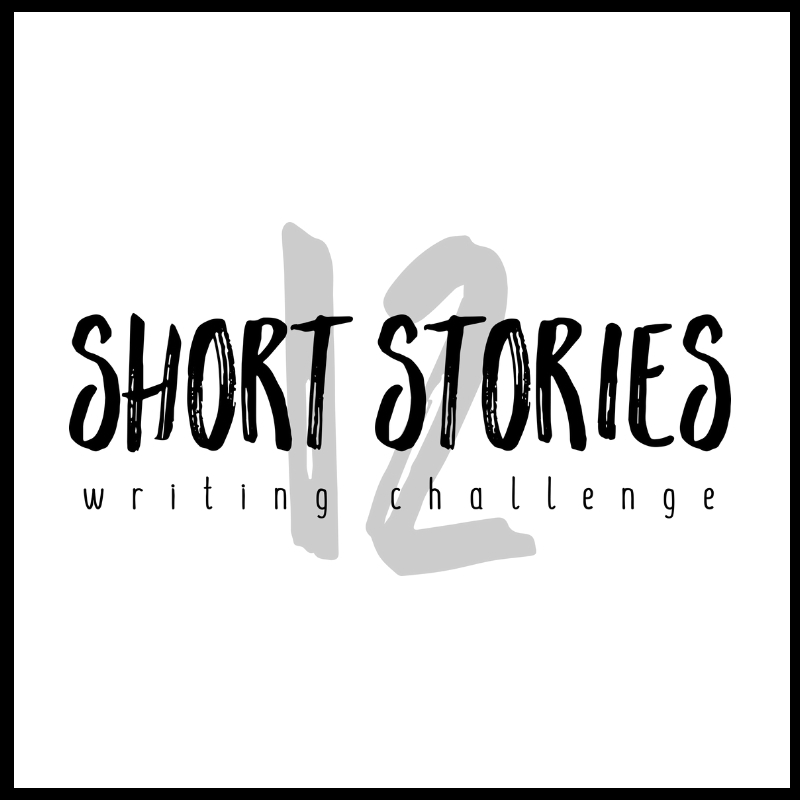 Use fiction writing techniques – even in your proposal. Include the title and subtitle (if you have one), and say ‘A Proposal By’ followed by your name. Start with a brief description of one or two that answers the question: What is this book about? Answer this in an easy-to-read manner. Check your readability statistics. Spend time on this section. Write one page that answers the question: Why do we need to read this book? Include your unique reason for creating this book, the themes you will cover, and why your book will benefit the reader. Who would most likely buy your book? Why should they read it? Will they use it? Would they refer to it? Would they talk about it? Tell us who your primary market is, and if there is a secondary market. You can be creative here, but don’t overdo it, because no book is suitable for everybody. Name three books that are similar to the one you want to write. Briefly, discuss how they compare to your book. Include details about topics, length, and format. Tell us how your book will be better. Does it expand on one of the ideas from another book or is your approach to the topic different? How could you market the book? Are there any groups or organisations that might be interested in the book? Your target audience will provide ideas for this. What can you personally do to market the book? Do you have a large social media following? Do you have a blog? Do you belong to an organisation? Include the length you think the book will be. Tell us if you have illustrations, graphs, or photographs you need to include. Include the number of these. How long will it take you to complete the book if the proposal is accepted? In no more than three paragraphs, include any pertinent credentials. Do not omit anything that shows you are an authority on the subject matter. Include previously published books, if you have written any, and a list of your current work that appears in blogs, newspapers, or magazines. Include your contact details and social media links. This outline will show an editor if you can organise your thoughts into a book. Include the headings of chapters and the sub-headings in each chapter. Make it impossible to misunderstand what you want to communicate. Write one paragraph describing each of your chapters. State title of the chapter and discuss what you will cover in that chapter. Include two sample chapters that will show your writing style and how you will approach the content of the book. When you put this proposal together, start each section on a new page. Make it as easy to read as possible.